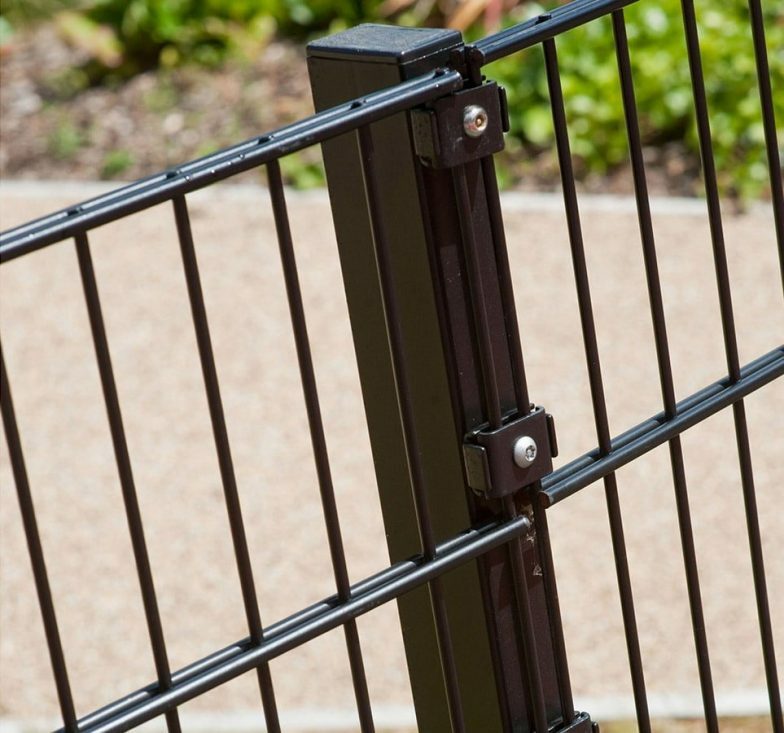 The mesh aperture for this twin-wire type of welded mesh fence is 200mm x 50mm. 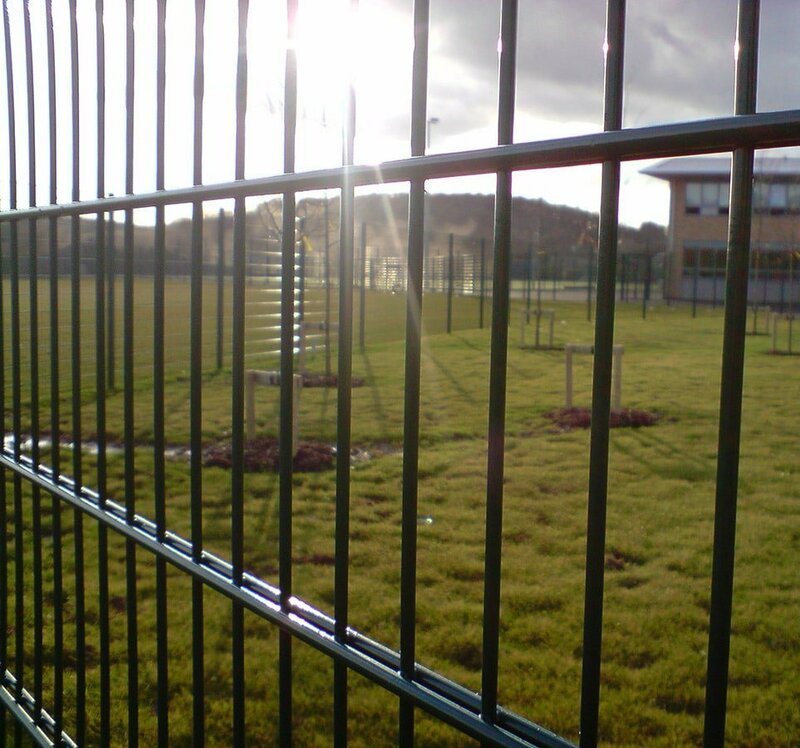 Twin horizontal wires at each intersection give a rigid but flat profile to this mesh fencing system, with vertical wires at 6mm and horizontal wires either 6 or 8mm depending on the height of the mesh panel and the site application. 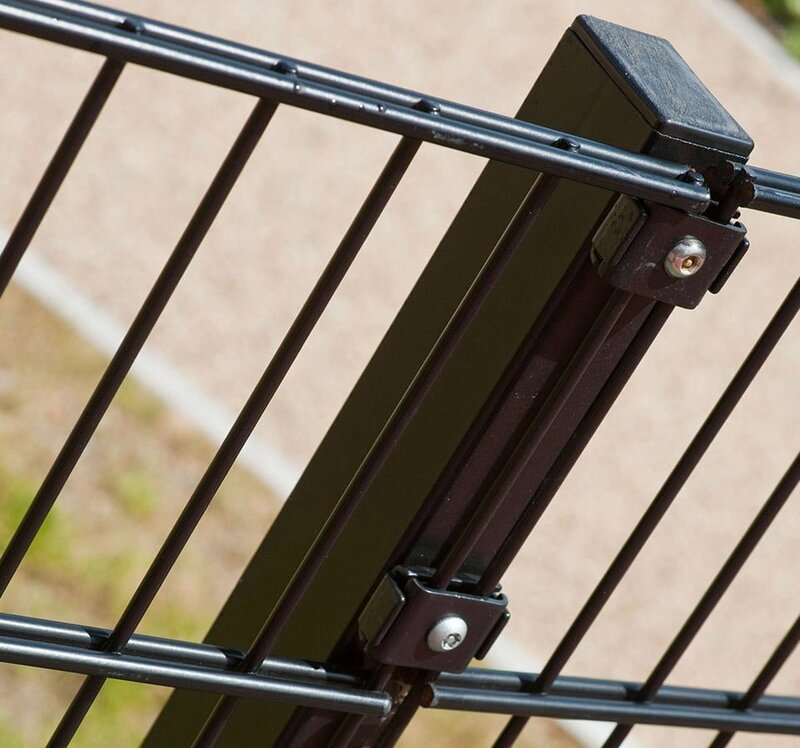 Different fence heights can be achieved by combining standard panels from 1m right up to 4m. 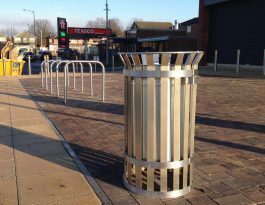 A number of post designs are available for this type of weldmesh fence, with the main factors being the level of security needed and the style appropriate to the site. 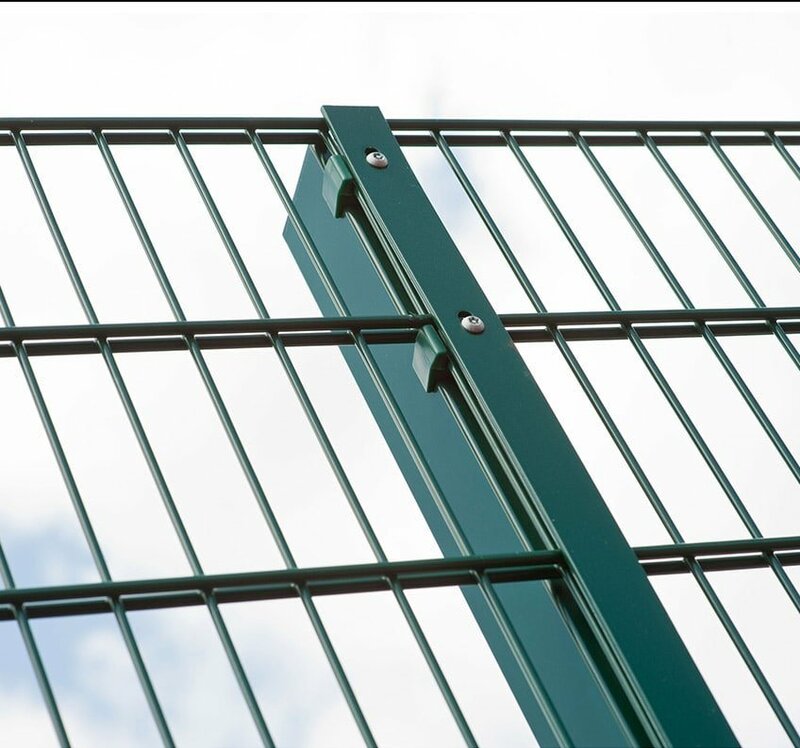 The height of the mesh panel can be from 1.0m up to 2.4m, with the finish galvanised and polyester coated in a range of standard RAL colours. 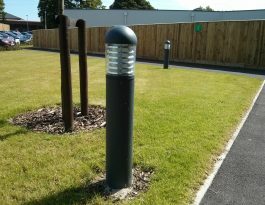 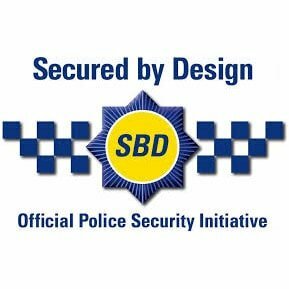 If a non-standard colour is required, we are easily able to provide this. 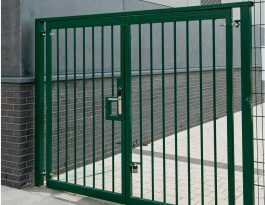 In addition to our standard Mesh Panel Fencing Systems – Pro-twin, Procter Fencing Systems provide bespoke mesh fence panels to suit individual requirements that reflect the needs of the customer for a distinctive look.